We make your event exclusively yours. The details you select when planning your child’s Bar/ Bat Mitzvah celebration are the unique touches that will set your event apart…..and are what your guests remember after your party is over. 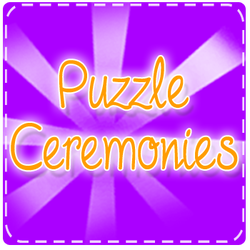 We create those special touches that make your event memorable...and yours alone. 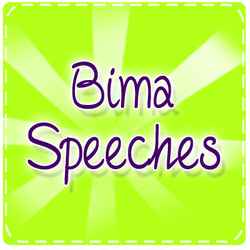 Bima Speeches that are heartfelt…. 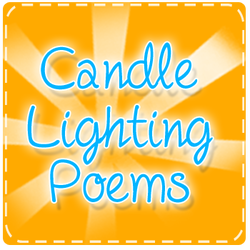 to Party Toasts, we add the warmth, personality, humor and sentiment that make your party perfect. 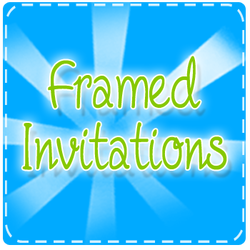 And, we can Frame your Invitation with 3D graphics for that individual memento or gift. Copyright 2014. It Could Be Verse. All Rights Reserved.